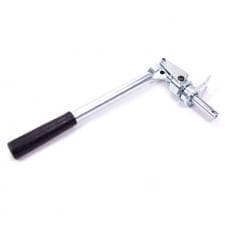 This spring will last 2 to 3 times longer and give you 2-8 additional pounds of seat & 10-18 more pounds open pressure. 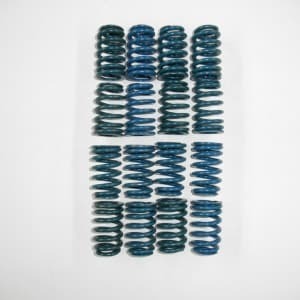 They look and install exactly like the New Beehive springs for the GM Crate engines, But these springs are made by us. 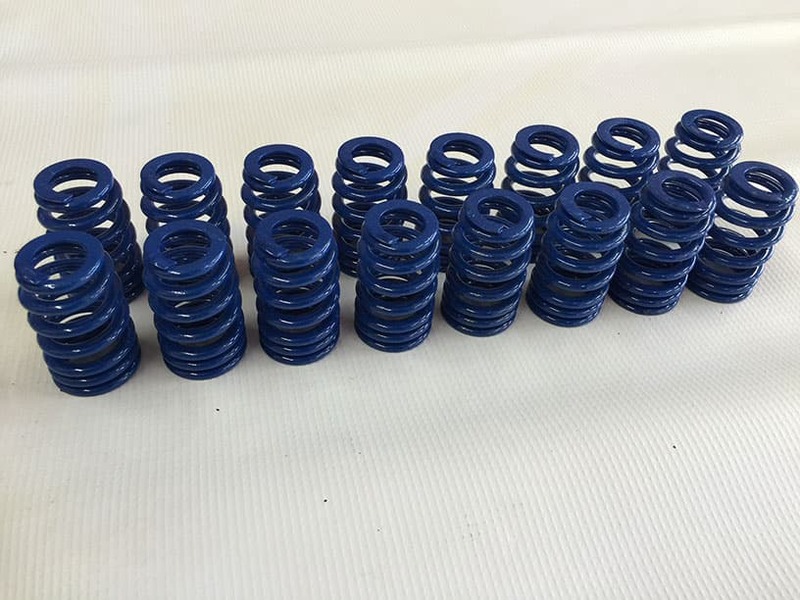 The valve spring creation process is far more involved than most people realize. 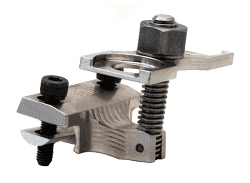 Selecting the right metal stock and creating the best design is not done by chance. 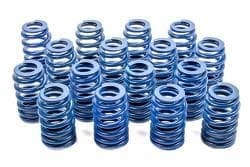 CTS have developed a process that creates the highest quality valve spring available. The result is a product that meets and exceeds the expectations of today’s engine builders and racers. 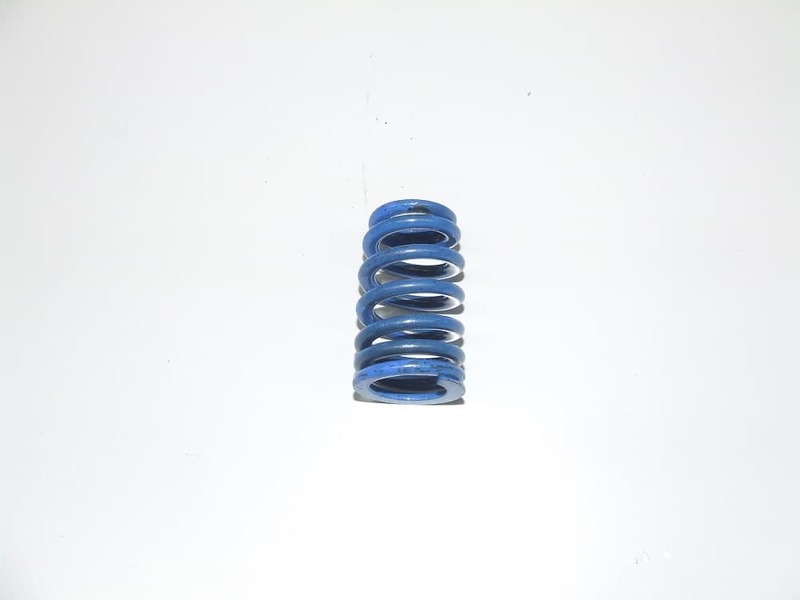 They are Cryogenic treated for extra-long life and Stable Rate. (Doesn't fall off like stock springs do). Crate Engine 604 Fits: LS1, LS2, LS3 & LS6. 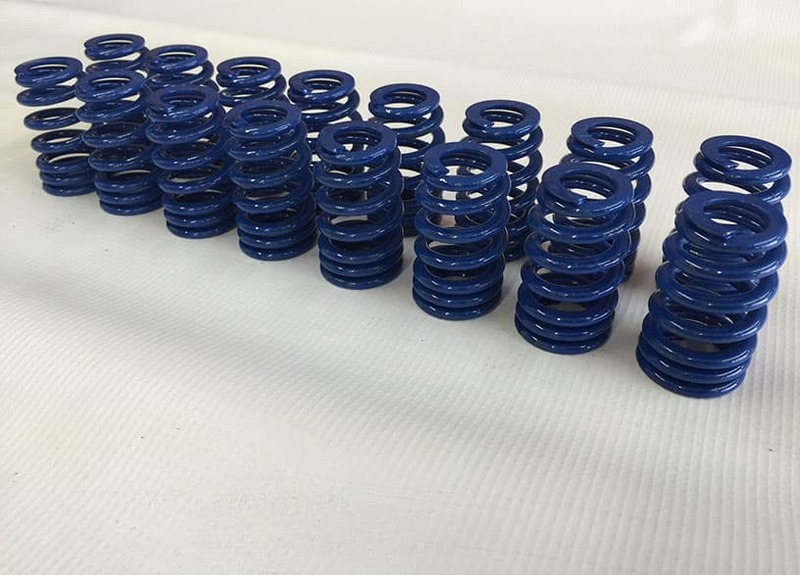 With a .570" maximum lift; these Beehive Valve Springs from Circle Track Supply are exact replacements for our GM 604 Crate engine. They allow big block engines to turn more RPM too. 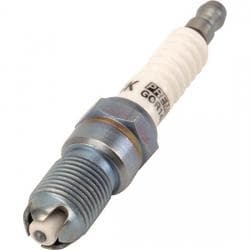 The unique Beehive shape handles valve train stress more efficiently to eliminate damaging harmonics and increases high RPM horsepower and durability. 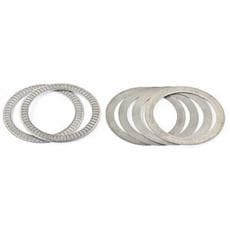 The oval/multi-arc wire shape places the maximum area of the wire at the point of highest stress to handle valve train stress more efficiently and allow better heat dissipation for longer life. 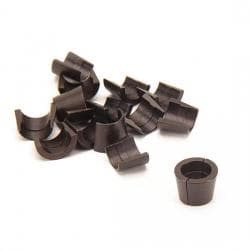 Because of the unique Beehive design, the valve train can handle more RPM and more aggressive cam profiles. Will work with 1.5 & 1.6 rocker ratios. 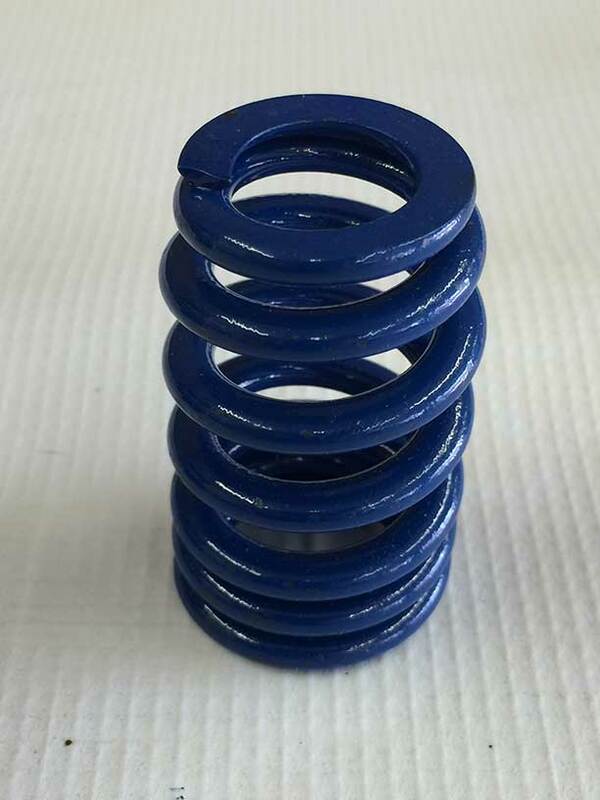 Solid blue color to match OEM Spring-Exact Copy ! No Machining required on outside OD of spring seat. Fits out of the box. 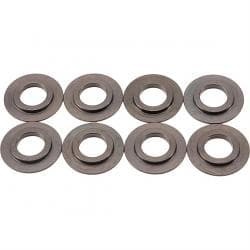 Just Shim to height if needed-(Shims Sold Separately). 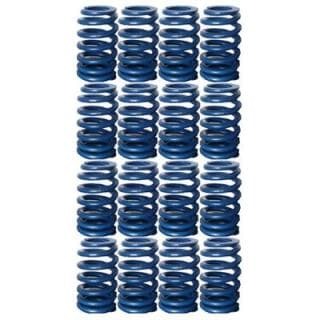 Our Customers Rave about these springs! 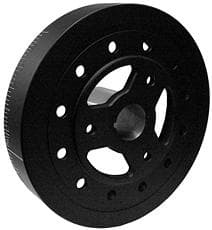 Especially Designed Coil Material with our “Variable Rate” that allows More RPM Capability and Much Better Endurance (i.e. All Season Long). 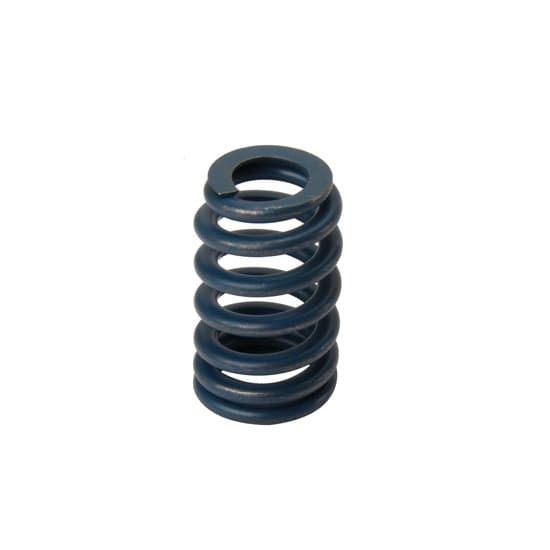 Requires different Retainer, Keepers and Locator than older style spring. 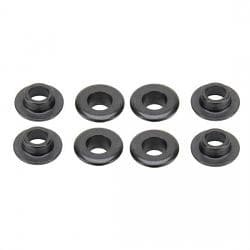 Use GM Factory Retro Beehive Retainers, Keepers and Valve Spring Seats-Sold Separately.